What’s old is new again. 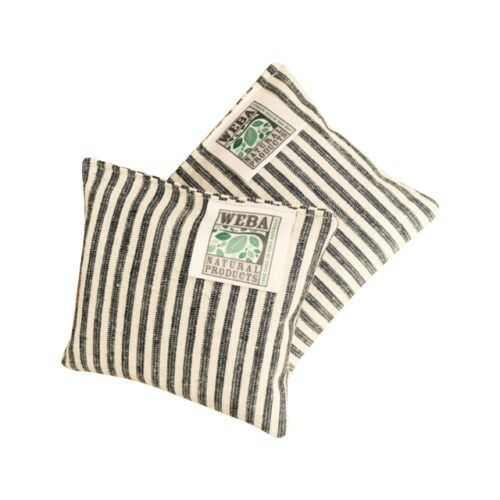 This handmade cotton washcloth is specially crafted for WEBA Natural Products. It is hand-crocheted by a local artisan from 100% natural organic beige cotton. It is durable and easy-care; just toss it in the washer to clean. 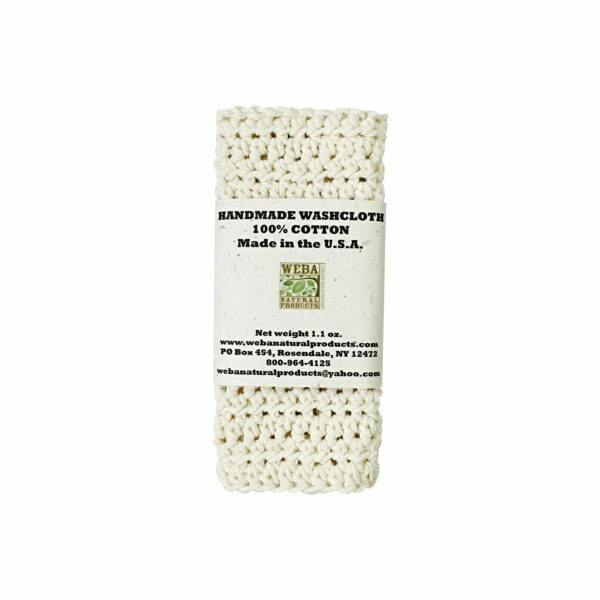 It is perfect for building our soap’s lather while providing gentle exfoliation. What’s more, it can function as a dishcloth, hot plate, etc., so order a few extra for all of your needs. They are a great accompaniment to our handmade shea & cocoa butter bar soaps. Measurements: 8″ wide by 7″ long. Made by hand in the U.S.A. Sold individually. 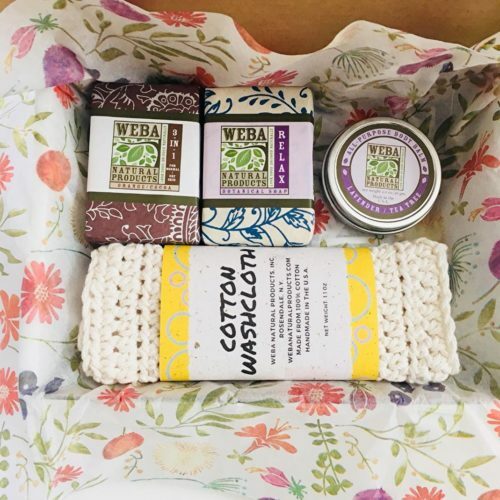 This handmade cotton washcloth is specially crafted for WEBA Natural Products. It is hand-crocheted by a local artisan from 100% natural organic beige cotton that holds up to multiple washes. It is durable and easy-care. It gets softer with each use. 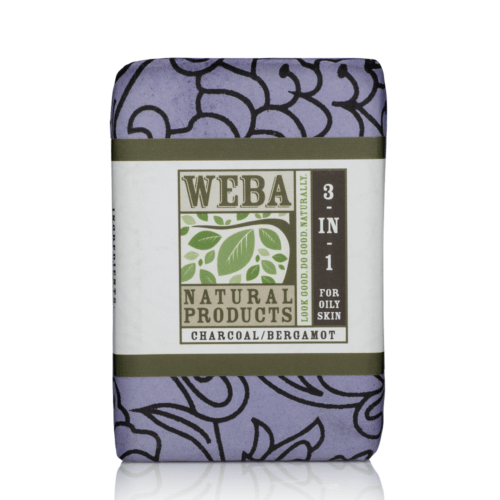 It is perfect for building up lather while providing gentle exfoliation. What’s more, it can function as a dishcloth, so be sure to order a few extras for all of your needs. Measuring 8 in. long by 7 in. wide. Sold individually.